I’ve been out of commission for almost 2 months (eep!) because I’ve been puking nonstop. Yup, you guessed it right, we’re having baby number 3! The little peanut is 12 weeks old. I’ve never had morning (more like day-long) sickness as bad as what I’ve been having the past 8 weeks. It’s only the last couple of days that I’ve been starting to feel like my old self again. Not complaining, though! The miracle of life never fails to amaze and humble me! Here we goooo (again)! Also, we’ve moved to the far, deep, south (Nuvali) and I’m loving every minute of living in Philippine suburbia. Internet is horrible though, a factor that has definitely contributed to my being MIA. 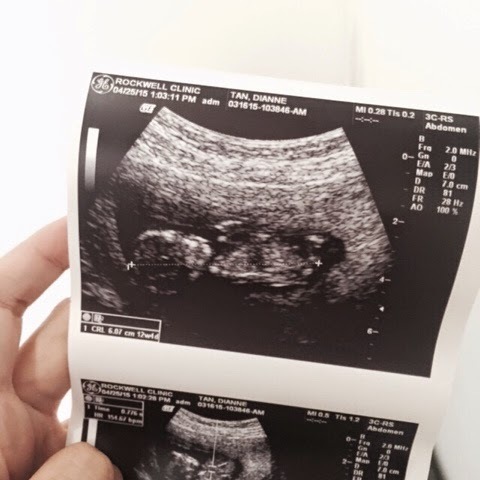 Hoping to be able to post more about my pregnancy and probinsya misadventures! Any life changes you’d care to share? Don’t be a stranger.